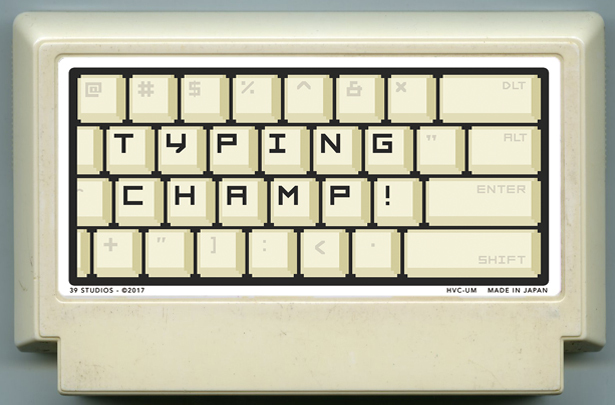 Tip, tap, and type your way to victory in TYPING CHAMP! You’ll need lighting-fast finger skills to beat Batty Bookkeeper, the Squinting Stenographer, and the evil Queen QWERTY! Only the strongest keyboard clerks can become the TYPING CHAMP!